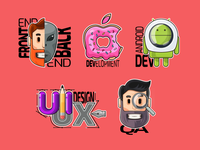 by Vadim Ponomaryov for MLSDev Inc.
Hi everyone! 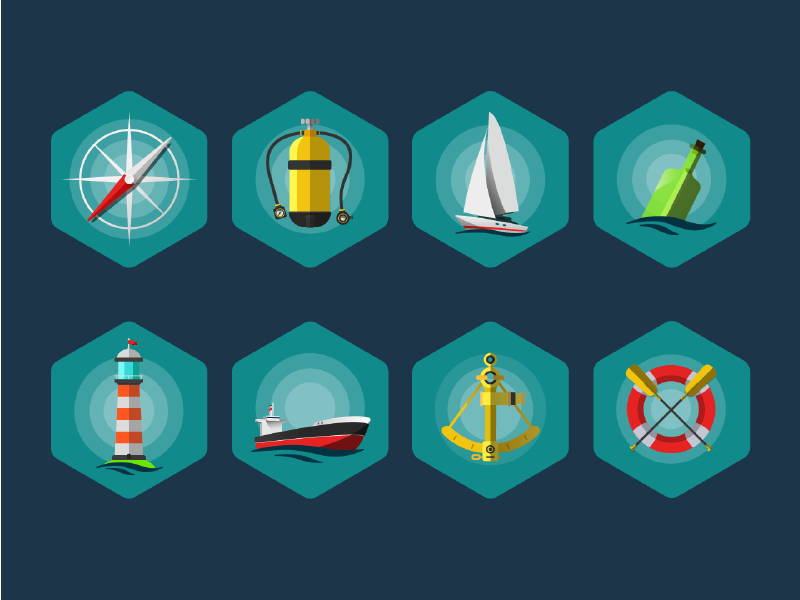 I would like to share this free sea icon set with you. Feel free to use and comment.